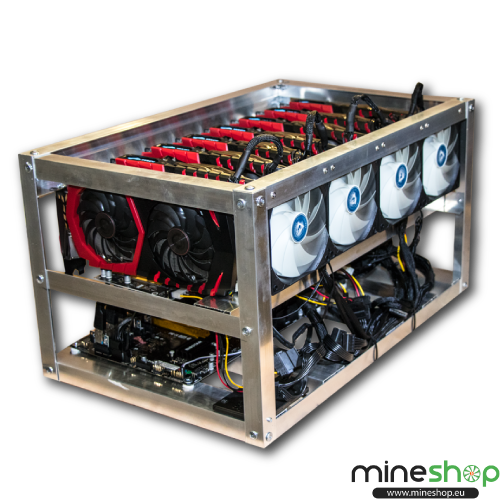 All of our mining systems will be tested and delivery plug-and-play. You can always be sure that you will receive a working system. We will also we also do provide support when a problem occurs. 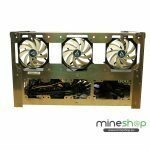 After we received your order and payment we will start assembling your Grin miner. 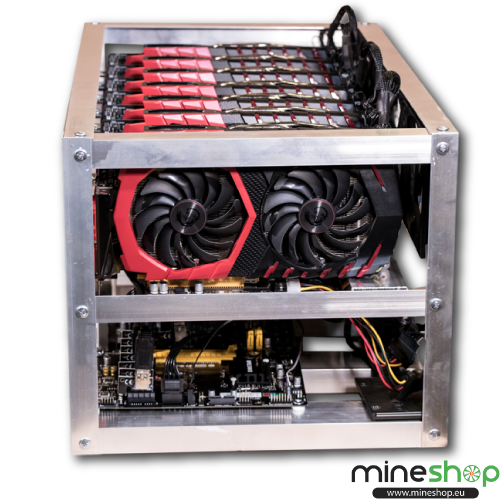 Your miner will be tested to be sure everything works perfect.